For anyone who has absolutely zero interest in weddings, unfortunately today's blog post will be another which doesn't appeal to you. (Sorry, not sorry) However, if you're either wedding mad, stationary mad, or both - it's going to be right up your street! 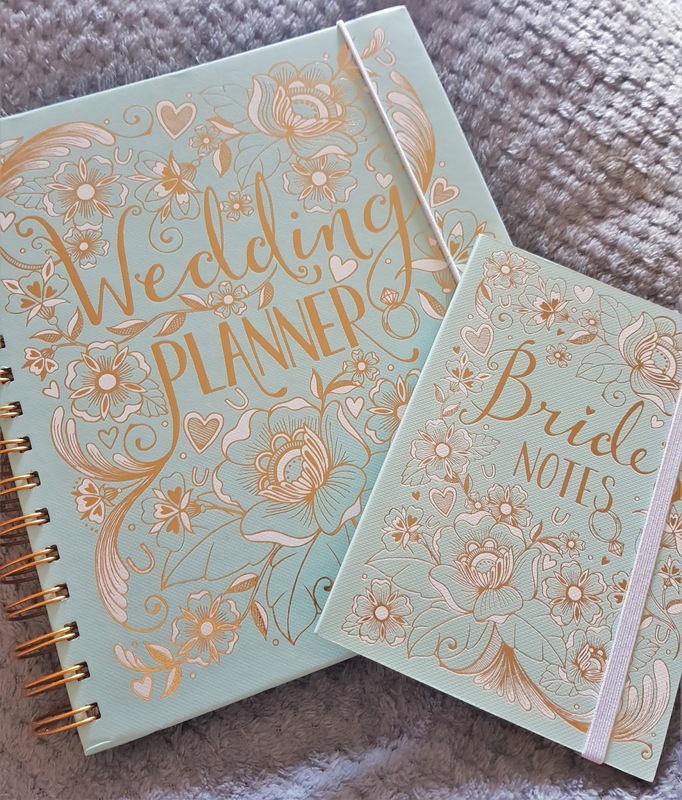 My gorgeous sissy in law to be bought me a Wedding Planner (she's just as excited as me) so I thought I'd do a little review style post! Now I have a bit of an obsession with notebooks anyway but I'm literally so excited by this cute little planner. 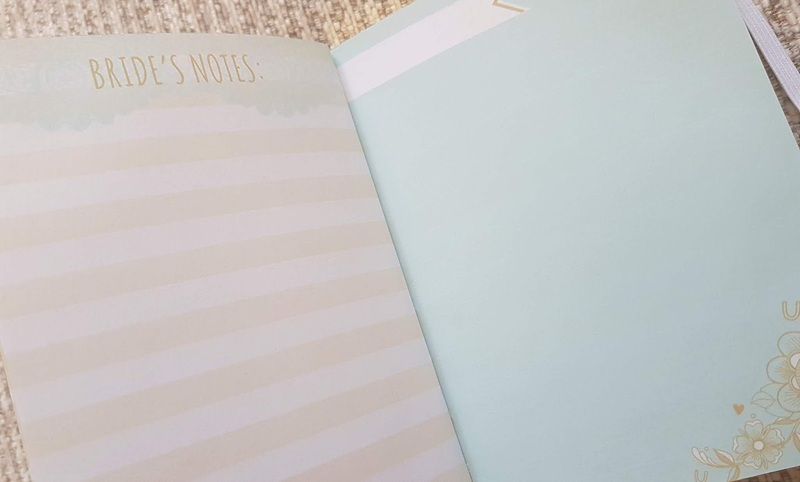 It has everything I need included and even comes with a little notebook to write anything extra in. The details are incredible and if I'm right, it didn't cost a bomb either! The best page in the book is at the front and is honestly so handy. 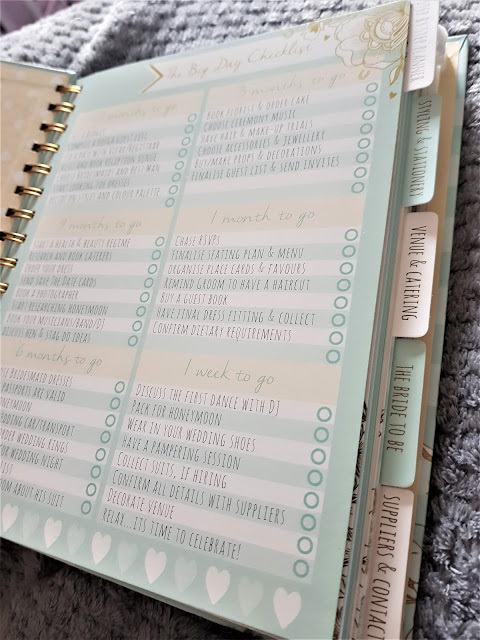 A timeline/list full of all the things that need to be remembered with a place to tick them off once they're done. This is great for someone like me who knows absolutely nothing about planning a wedding and doesn't fancy paying big bucks for an actual human wedding planner. 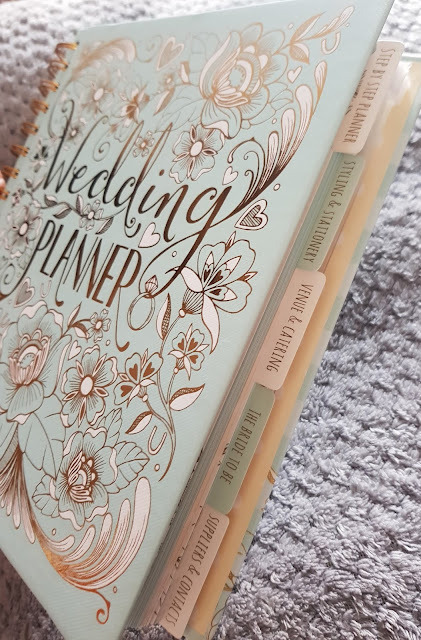 I was beginning to flap about when's a proper time to send out save the dates without looking too keen but the planner has me covered (and I've not got long). Next up, plenty of space to write in all those venue ideas! This is especially good if you don't have your heart set on one place specifically. For example, Kal and I have a general idea of what we want but not sure where is nice in the area - a search on google, a few ideas and an email to them all to see what they can offer and how much for - in the book! This way you can keep everything in one place and mull over your options without getting confused. As you can see, the planner covers everything. Each section has it's own tab and is easily accessible. 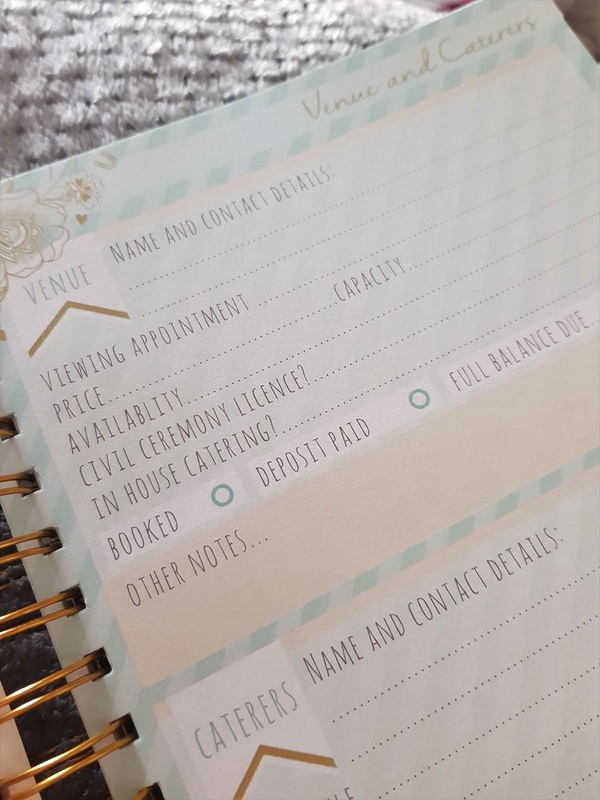 Inside, comes a pull out guest list and table planner which literally means your covered for everything. Find something not in the book? 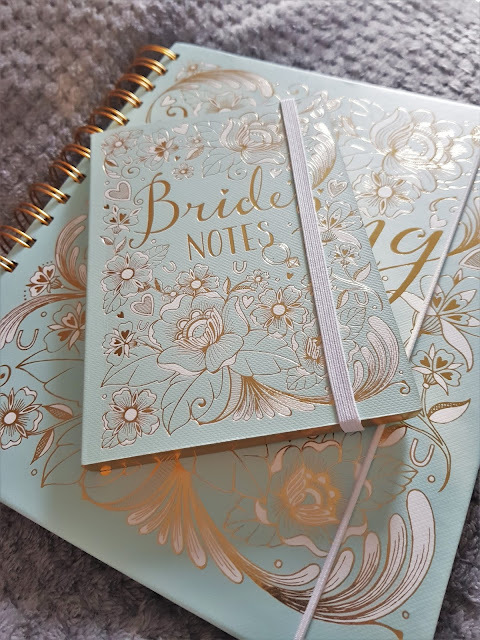 Don't worry, it comes with it's own little 'Brides notes' notebook - no headers or sections, just pop your notes in and go! I'm thoroughly impressed with the quality and design of the whole set and think the colours are absolutely stunning. This would be a perfect little gift for any Bride to be in your life or a helpful little purchase for your own upcoming wedding. 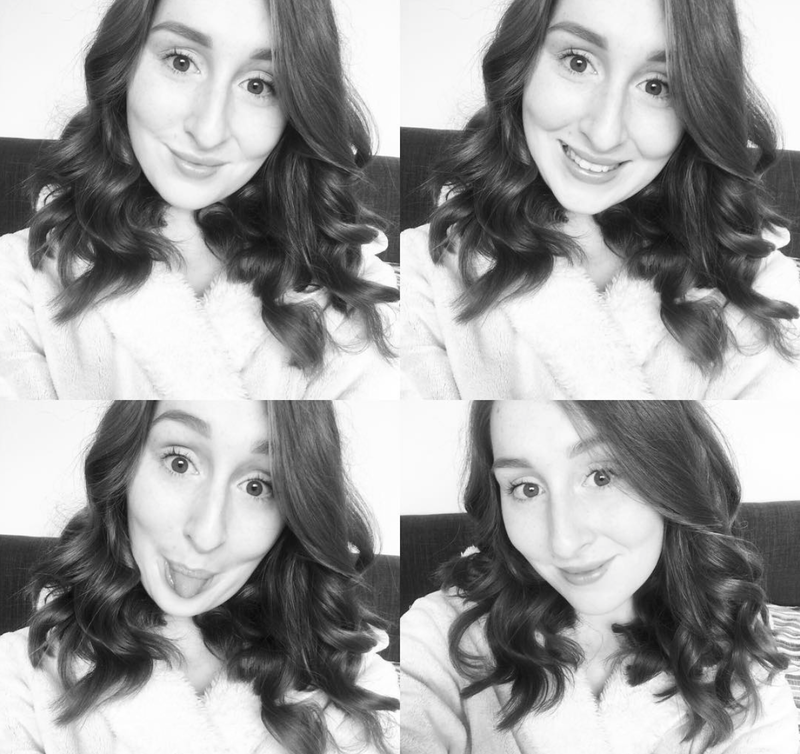 I'm so happy with mine and it's pages are filling up already! So, do you love this little wedding gift as much as me? 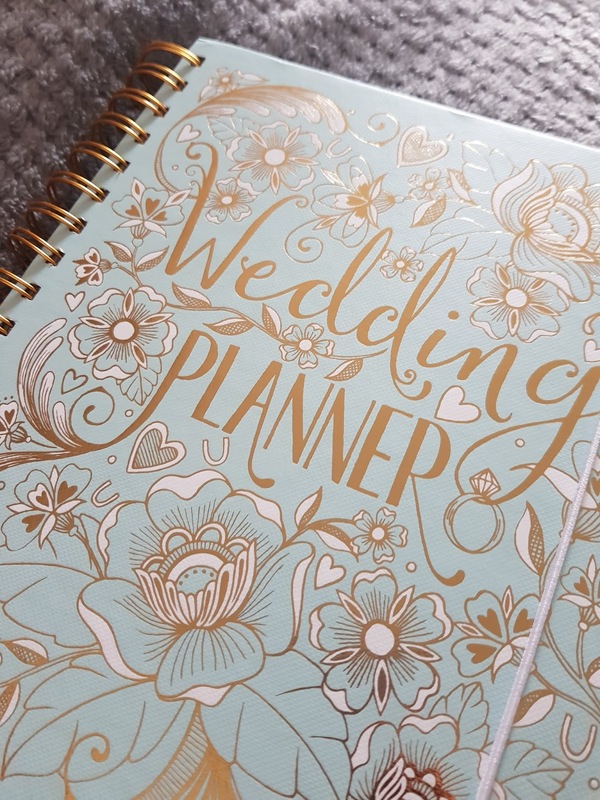 Are you using a planner for your own upcoming wedding or have you if you're already married? Let me know!